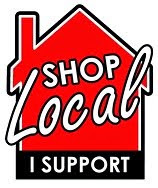 CHANTAL VAILLANCOURT YOUR DAVISVILLE & LEASIDE INSIDER : South Leaside 667 Eglinton Ave Jewel! 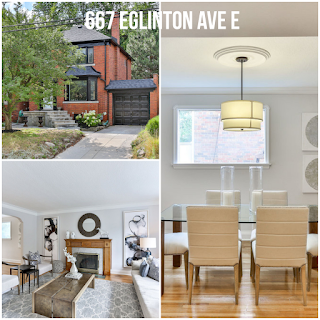 South Leaside 667 Eglinton Ave Jewel! Fabulous Move-In Ready Renovated 3 Bdrms, 3 Bathrooms On A 36.15 X 135 Lot W/Private Drive & Garage (Parking For 2). Or Buy As An Investment! 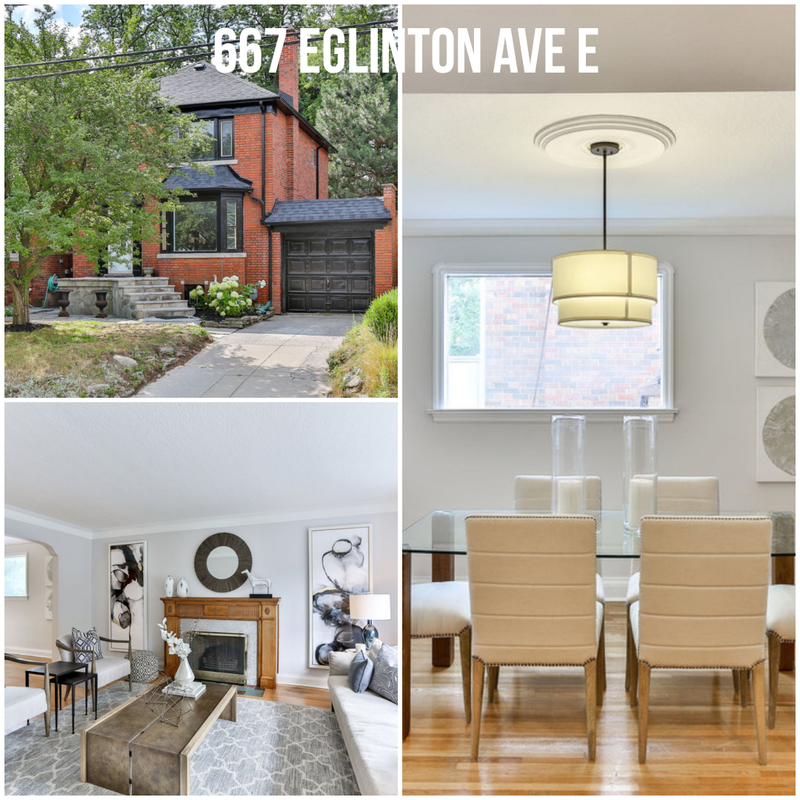 Open Concept Main Floor w/Bay Window, Wood Trim, Hardwood Floors & Fireplace... Has Lots Of Leaside Charm. Formal Dining, Renovatedd Kitchen, Family Room w/Wrap Around Windows. Lower Level; Large Rec Room & Renovated Kitchen With Above Ground Windows. And Sought After Bessborough, St Anselm (Catholic) & Leaside High Schools.